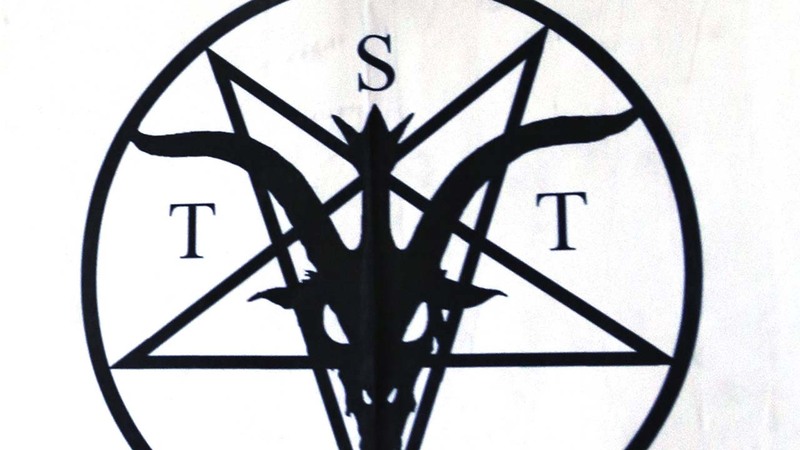 PORTLAND, OR -- The Portland chapter of The Satanic Temple has succeeded in its efforts to bring an after-school program to a Portland elementary school. Finn Rezz, one of the group's leaders, says their program focuses "on science and rational thinking," and it will promote "benevolence and empathy for everybody." 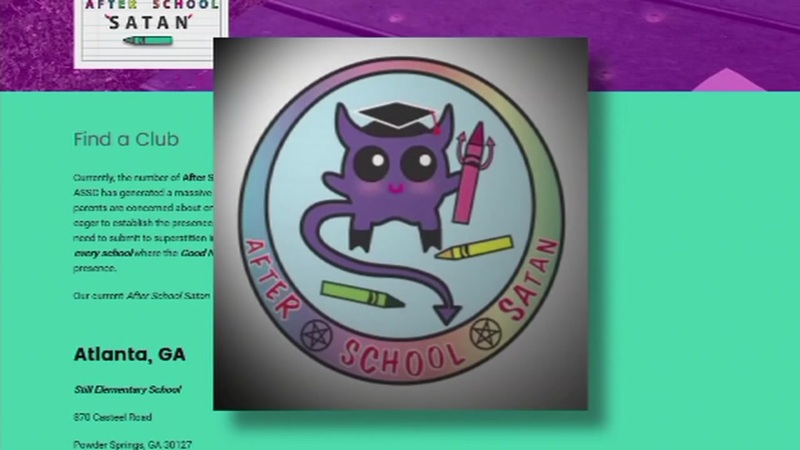 The Satanic Temple has been targeting schools that have a Good News Club. That club is put on by the Child Evangelism Fellowship, "a Bible-centered organization composed of born-again believers whose purpose is to evangelize boys and girls with the Gospel of the Lord Jesus Christ and to establish (disciple) them in the Word of God and in a local church for Christian living."